They vow to spend the rest of Savannah time in their small hometown, together, rewinding the last ten years of their young lives, until one day, Salem wakes up, and Savannah gone. But that not the last time their paths cross. In fact, life continues to intertwine their stories, until one sunny afternoon, Salem walks into their hometown newspaper office and looks up to a familiar face. It Savannah, and she just the same as the last time he saw her. The only problem is, he not. 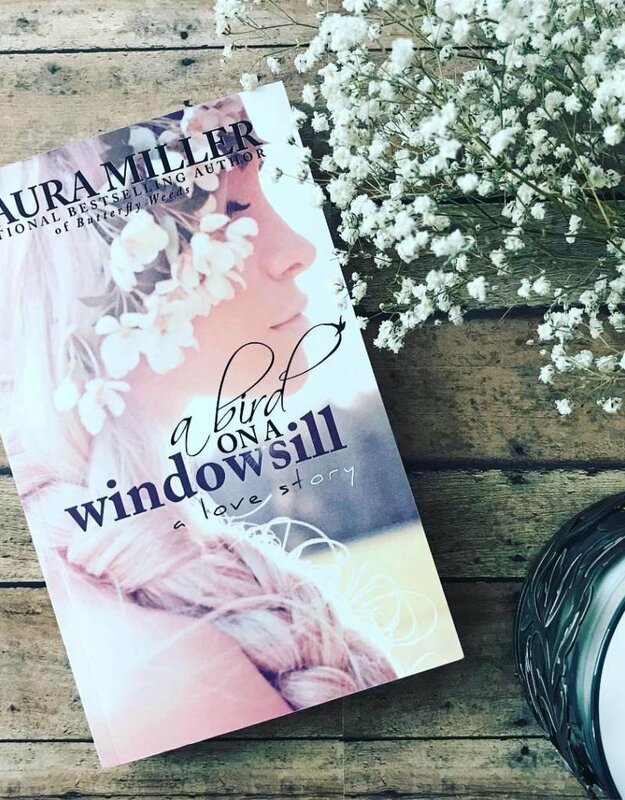 Based in small-town Missouri, A Bird on a Windowsill tells the story of a boy and a girl who share one past. And now, at twenty-three, having spent the last six years apart, they both must navigate the delicate line of loving and letting go, until they're each faced with a choice that could change their future and their story.